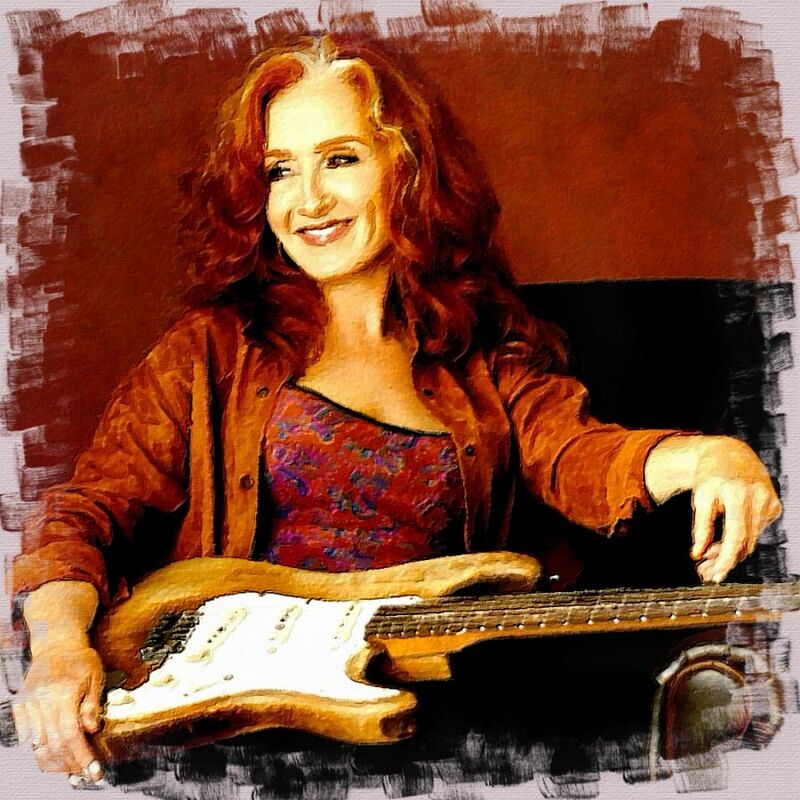 November 8: Bonnie Raitt sings Bob Dylan – happy birthday Bonnie Raitt! Raitt is a very good Dylan interpreter! She has recorded some of his songs and do some in concerts. Bonnie Raitt returned to the studio in 2012 with producer Joe Henry, a singer-songwriter known for his earthy stamp on albums by veterans such as Solomon Burke and Bettye LaVette. Four songs from those sessions, elegiac ballads that include two Bob Dylan covers, landed on Raitt’s album, Slipstream. Bobby has showed us throughout his career that the landscape for music has few boundaries. Even now he continues to explore new possibilities. When he first showed up in the Village there were those that he described as “Tight minded.” who could not accept that his unusual style could be called “Good singing.” Most of us who were performers back then liked what he brought to the table and when he started writing songs, the revolution was on.